At the end of every calendar year, I like to take some time to reflect on what I’ve learned, how I’ve grown, and how I plan to have an even more awesome life in the next year. Rather than keeping these reflections to myself, I wanted to share them on here. 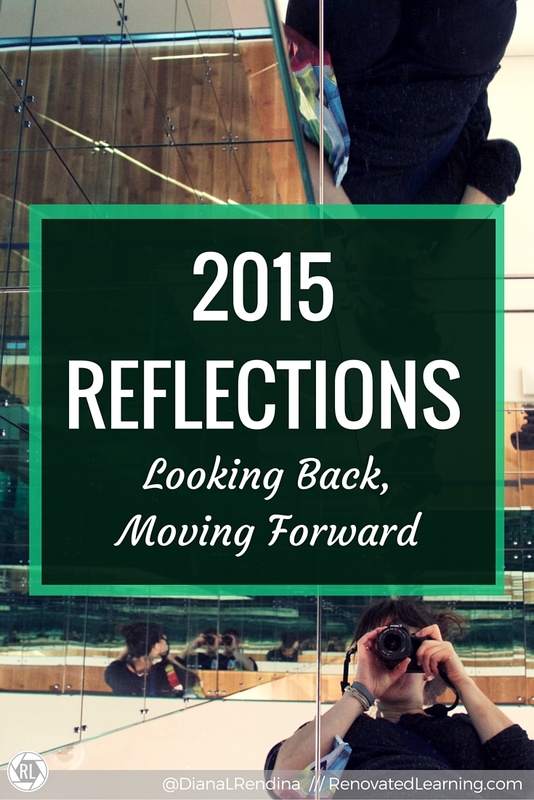 I think that it’s good to take a look back and take stock of things. Our makerspace celebrated its first birthday at the beginning of this year. That first year involved a lot of experimentation, figured out what worked and what didn’t. With that behind us, year two of our makerspace gave way to new projects, new spaces and new challenges. We started really using our whiteboard walls and tables as important parts of our library. 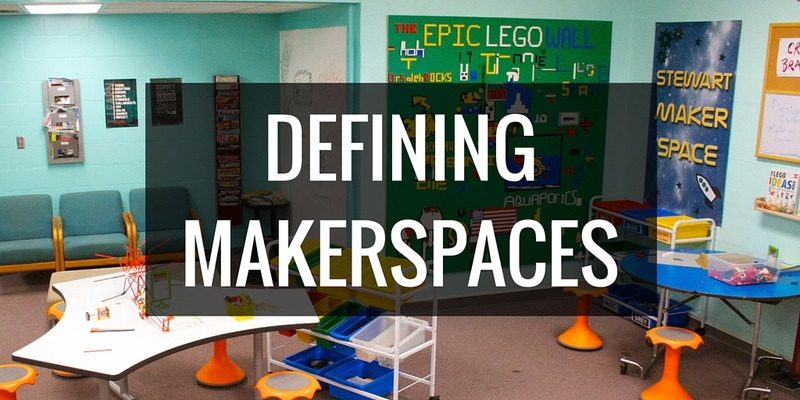 I had someone question whether or not our space was a “real makerspace“ and got some great conversations started. Our students represented our school at Gulf Coast Maker Con. We held our second annual Stewart Maker Fair, which was even more awesome than the first one. I got on my soapbox about how making doesn’t have an age limit. 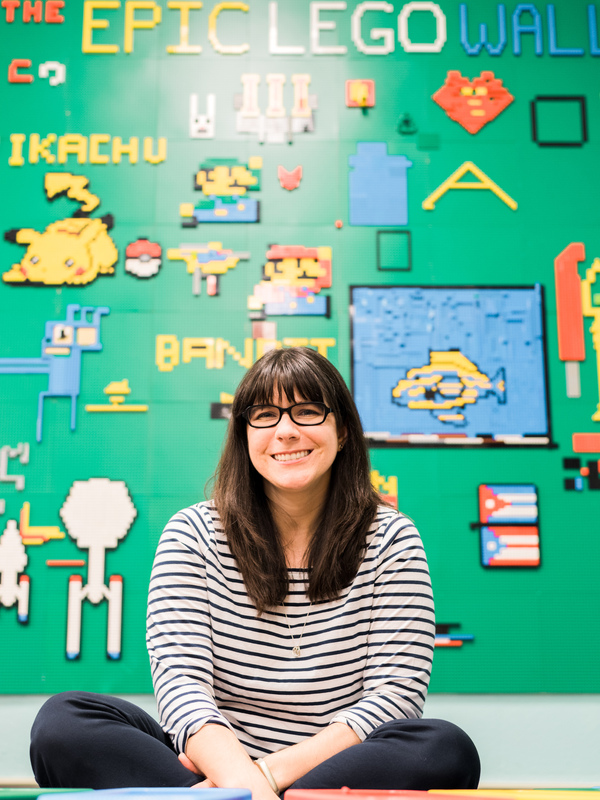 We celebrated an amazing array of LEGO walls that have popped up in schools all over the place. And our space was featured in School Library Journal 🙂 All in all, I would say it’s been a great Maker year, and our makerspace continues to grow. My very first professional presentation was in fall of 2014 – this year I had so many more amazing opportunities to share both in person and virtually, and to attend conferences where I could continue to grow professionally. I was invited to speak at the FETC Executive Summit and at FETC, my first time ever where I was invited to speak somewhere without applying for it. I went on to give a Pecha Kucha at Hillsborough Women in Tech, two panels and a poster session at ISTE, a workshop and session at FAME, and an amazing session at AASL . I got to be a part of TL Virtual Cafe’s Back to School special as well as several other webinars, Skypes and Google Hangouts. It was definitely a whirlwind of sharing. In the five years before 2015, I had flown three times. This year, I flew to New York City, Philadelphia, Seattle, Columbus and California. And I discovered something about myself: I really, really love to travel. I love planning trips, writing out agendas, and pinning packing guides. I love exploring new places, finding new experiences. I love walking around cities, sampling the local cuisine, shopping in tiny independent boutiques, visiting museums. I’ve also learned that travel is WAY more affordable than I used to think. Airfare isn’t horrible expensive for most places, Airbnb’s are all over the place and really affordable, and pretty much every city has cheap or affordable things to do and places to explore. It was also more doable this year because my trip to Seattle was covered through Build Something Bold (thanks LEGO Education!) and my trip to Columbus was covered by the AASL Frances Henne Award (thanks ABC-CLIO!). What was your 2015 like? What are your plans for 2016?